Reign forward and Kings prospect Michael Mersch will miss extended time with a knee injury, this news coming as more details emerged about his condition on Saturday. 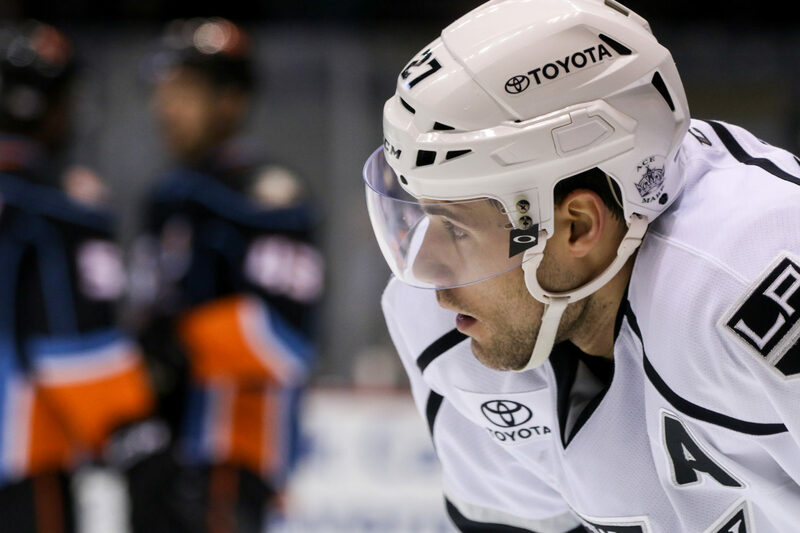 The 24-year-old Mersch, a fourth-round pick by the Kings in 2011, was a late cut in training camp after appearing in 17 NHL games last season. His absence will hit hard for Ontario, which just lost hold of its grip on first place in the Pacific Division this week. They’ll be without the services of their top line left winger, pivotal penalty killer and alternate captain. Mersch was the team’s leading goal scorer a season ago with 24 and has 10 this season and 21 points overall in 31 games. On a more positive note, it appears Mersch has dodged the worst. McDonough also added that the injury is the same as the one sustained by forward Joel Lowry, who’s been out since the beginning of 2017.